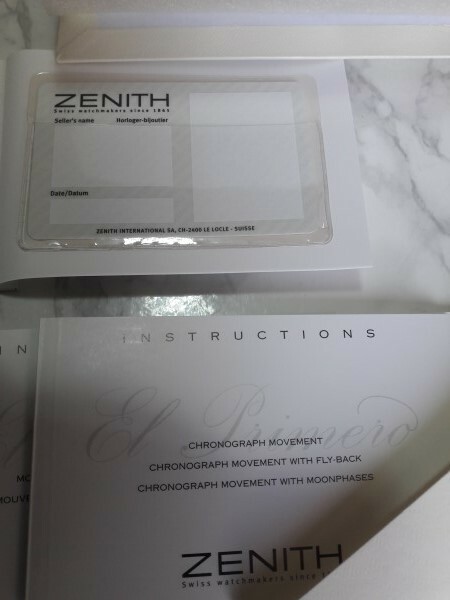 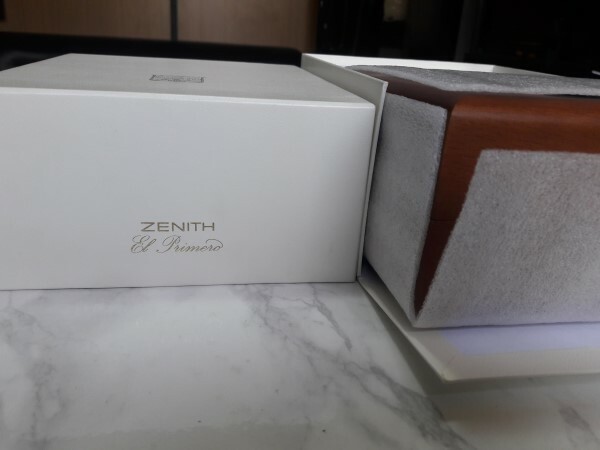 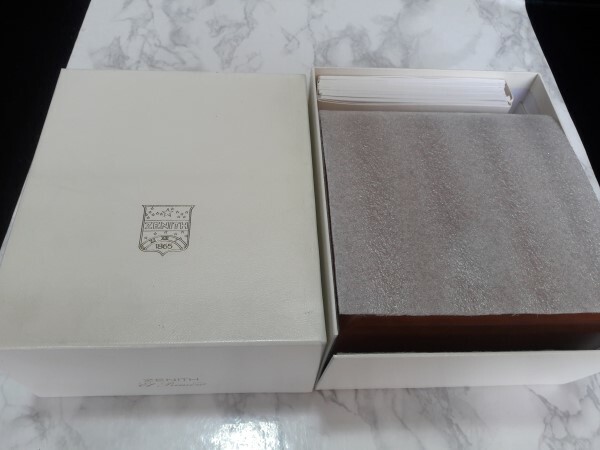 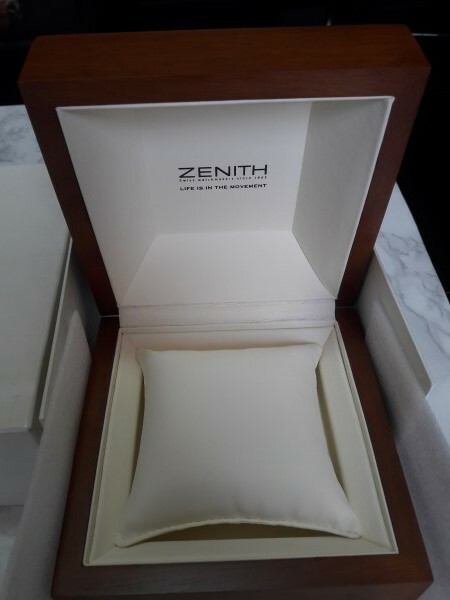 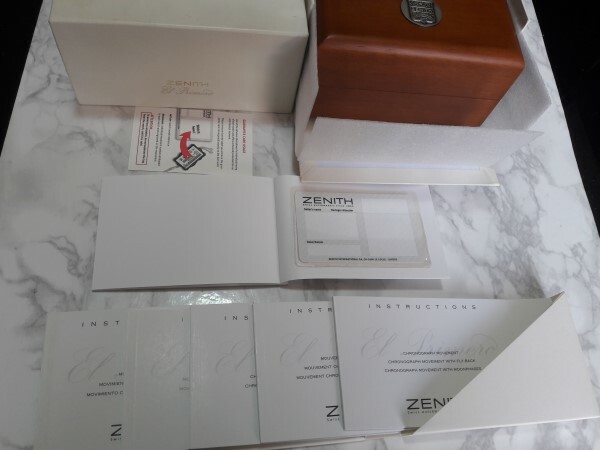 Rare ZENITH EL PRIMERO presentation wood watch box in new old stock condition NOS, inner and outer box. 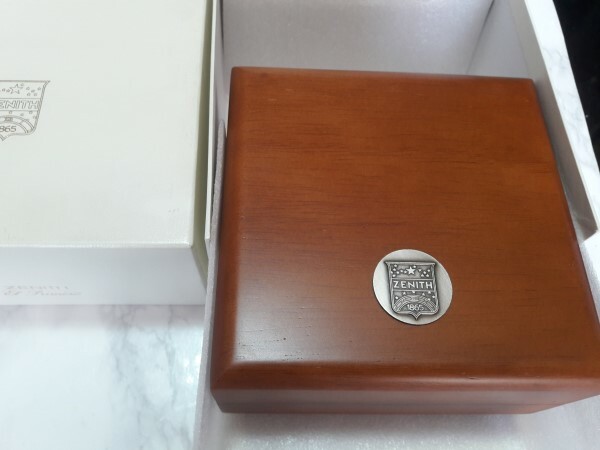 Ideal for storing and displaying your precious watch. 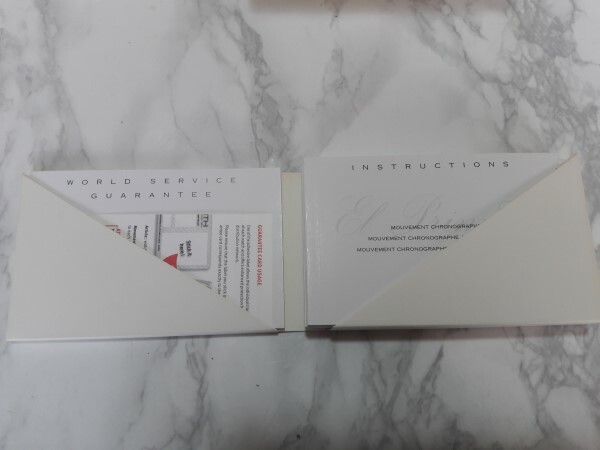 The box comes with instructions and with blanck (unused) guarantee.